Working in conjunction with specialists from Hamburg University in Germany and St Gallen in Switzerland, the EHA prepared, deployed and completed this unique piece of research in Q1. In addition to the 9 native languages of the EHA members, for the first time, the survey was also translated into Russian – in order to provide a more complete picture of the region. As well as smartphones and laptop computers, the EHA also asked in-depth questions about wearables and tablets – as well as general questions about which technologies are most anticipated by technology enthusiaists and influencers from across the continent. Now in its 16th year, DISTREE is based on one clear concept: To invite and bring high-level buyers from across EMEA, together with senior vendor executives to meet and talk business. Unlike traditional trade shows, DISTREE is an invitation only event. Only CEOs, Managing Directors and senior level executives are invited to attend the event in Monaco. 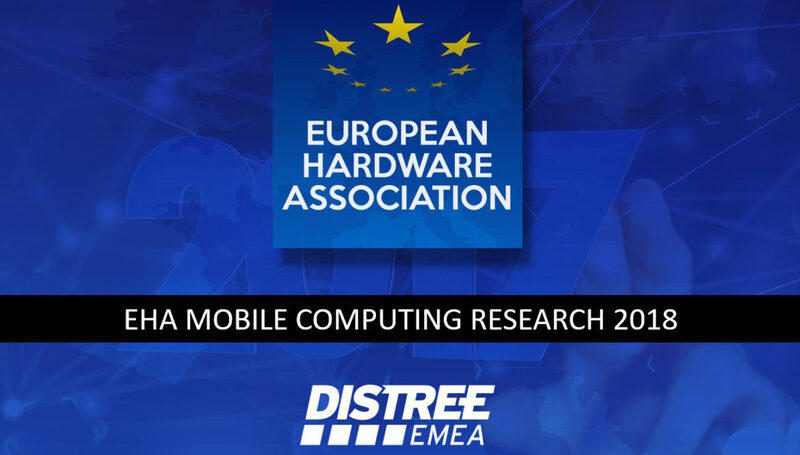 For the third year running, the European Hardware Association was asked to create custom research into the buying trends of Europe’s key influencers. Please contact your local EHA representative if you want more information about the survey or the results.